Craft beer, dancing, and all-you-can-eat apps. This winning combination serves as the foundation of the New Year's Eve Celebration at Mad Fox Brewpub. The fun begins at 9 p.m. on New Year's Eve when anyone with a ticket ($50) can come to the gastropub and grab a pint. Pair that pint with contemporary American bites from the buffet spread, which the staff restocks as needed until midnight. After you've eaten your fill, order another glass of craft beer from the bar and get out on the dance floor. 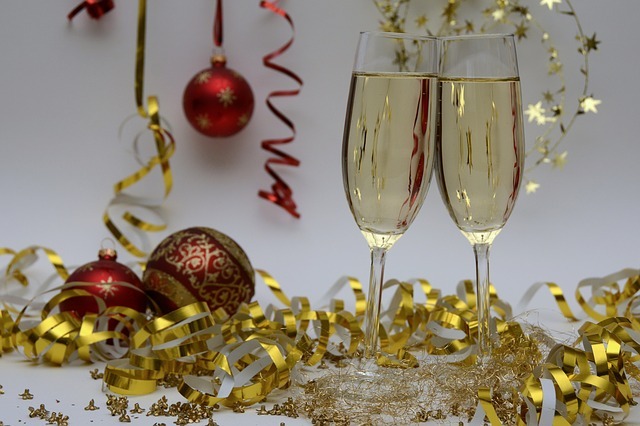 A DJ will keep the top 40 hits coming right up until midnight when the partying is put on pause for a few minutes as everyone counts down and says cheers to the new year with a glass of complimentary champagne at midnight.